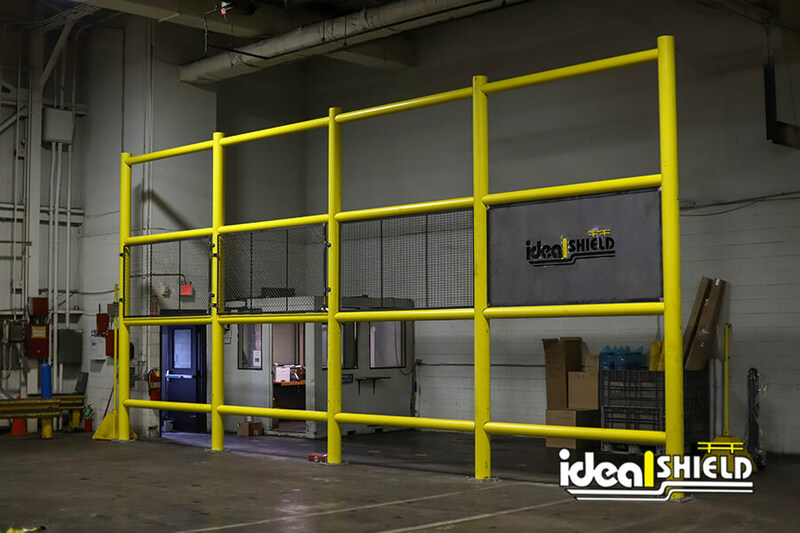 From the windows to the walls, Ideal Shield’s Safety Wall will protect it all. 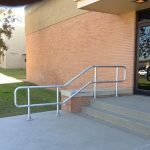 Designed with safety in mind, the Safety Wall Guard System is a versatile guardrail system that can protect much more than just the walls of a facility. 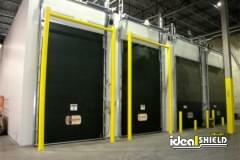 The Safety Wall can be fully customized to fit exact needs for any warehouse, facility or workshop. 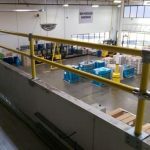 Not only will it maximize floor space, but the wall guard will also provide protection for vertical storage of pallets, crates, and containers, as well as critical assets and pedestrian areas. 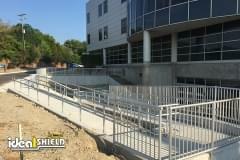 Finding a piece of guardrail that can protect just about anything in a facility can be difficult. 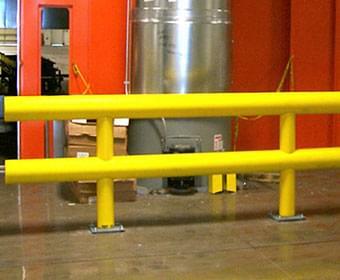 Most guarding options are designed to protect or secure machinery at the forklift or worker level. 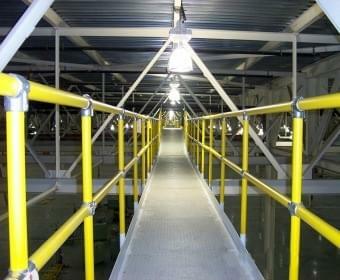 But not everything on the shop floor is at that level. 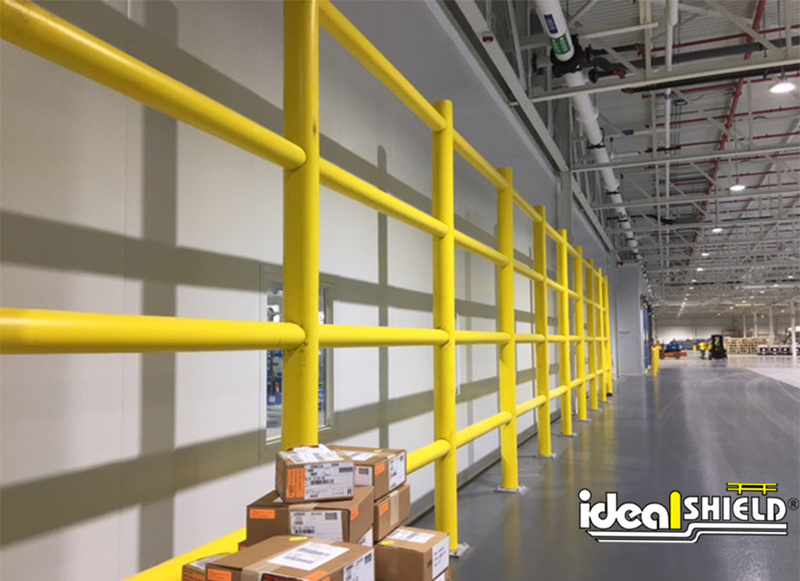 From storage racks to critical electrical systems, the wall guard rails and optional infill panels can be aligned specifically to secure inventory, machinery and other assets within its rack. 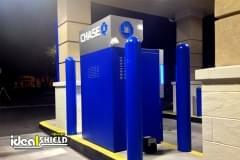 Ideal Shield’s Safety Wall Guard. 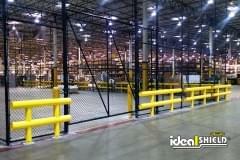 Looking to limit heavy construction and maintain proper airflow within your facility? 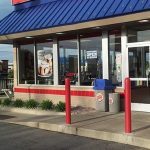 Our Safety Wall System is the perfect alternative to building foundation walls which blocks light, visibility, and airflow. 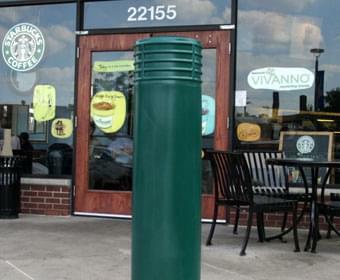 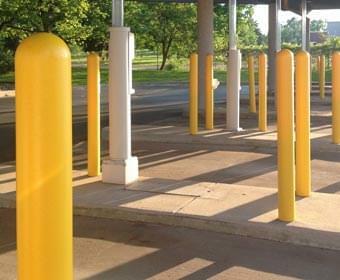 While it’s a large piece of protection, the Safety Wall is actually a pretty simple install for a product of its size. 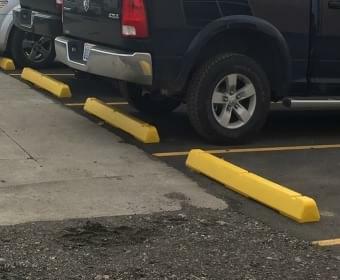 There is zero need for welding or hot work in the field which means it can be assembled in a timely fashion as the installation options include either cored-in or a base-plate install. 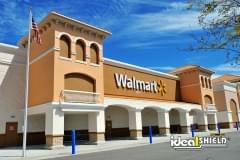 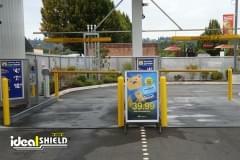 Ideal Shield’s Safety Wall Guard with infill panels around a corner. 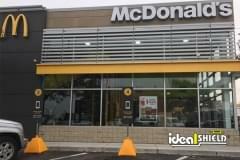 Ideal Shield’s Safety Wall Guard System protecting office walls. 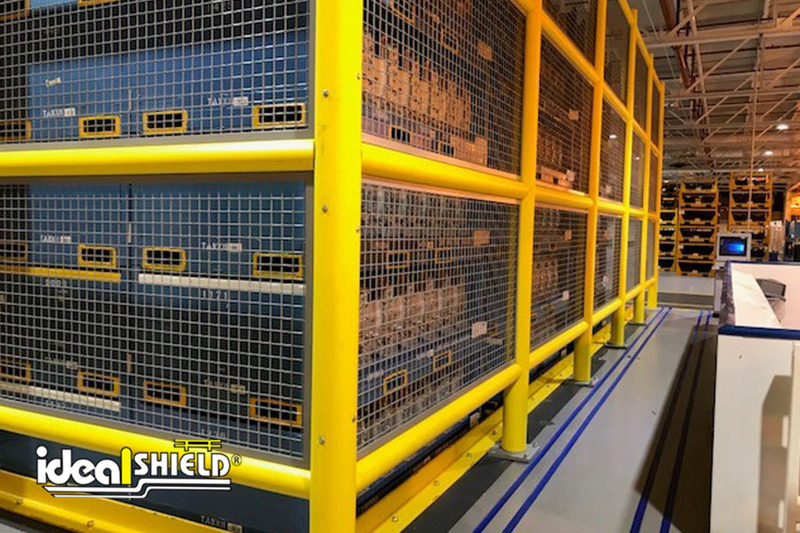 If you’re in need of increased protection but are also looking to ensure your facility maintains its open floor plan and high safety mark, the Ideal Shield Safety Wall Guard System is the perfect product for you. 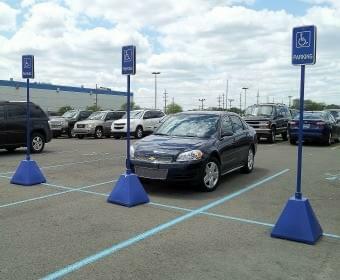 If you’re interested in learning more about the Safety Wall and all it can handle, contact our experienced sales team today!